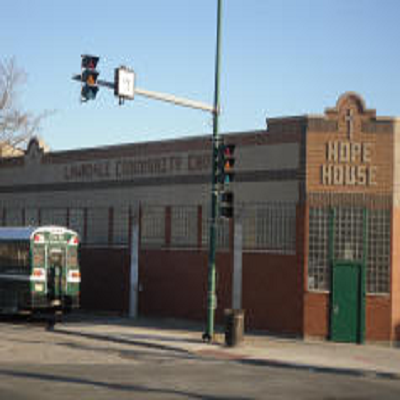 If you have not had a chance to visit or learn more about Hope House for men and the awesome ministries at Lawndale Community Church, now is a great time! We are sending another group down to Learn about and serve with their ministries on Sunday, February 15th. We will meet at Springbrook at 8:15am and leave for Lawndale at 8:30am. We will meet with leaders, tour the facilities, attend a church service, serve with the facility team to help with clean-up, lunch with the Hope House men and begin heading home around 3pm. We will send a team down the 3rd weekend of each month. If you are interested or have questions, please email office@springbrook.org with your name, email, phone number and if you are interested in February 15th or a future trip.